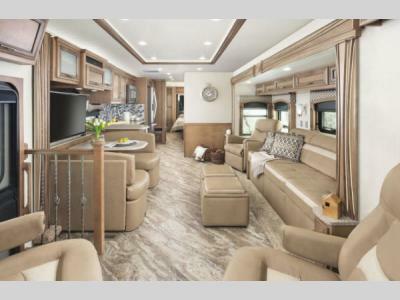 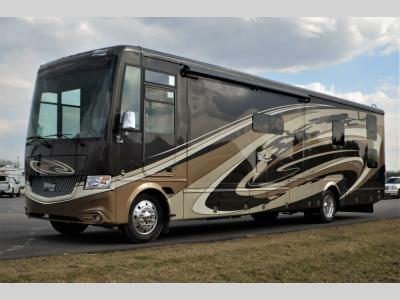 We have the best prices and the best selection of Canyon Star RVs for sale at Beckley's RVs Camping Center. 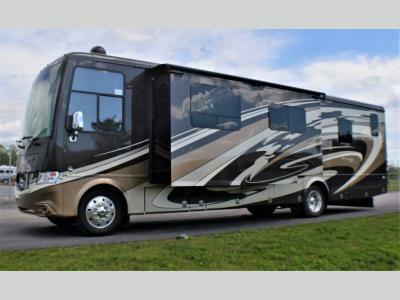 You will not find a better deal on a Canyon Star RV anywhere else. 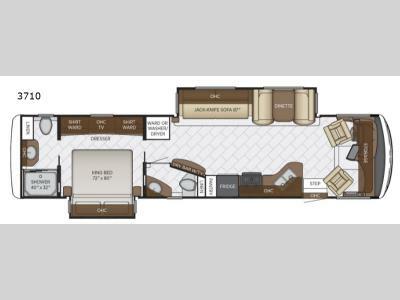 We are centrally located just a short distance from Pennsylvania, Virginia or West Virginia near Frederick Maryland. 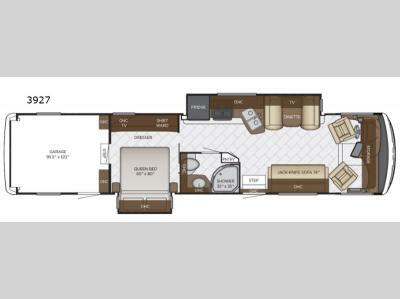 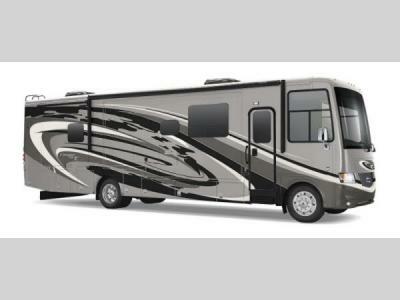 If you have any questions or need help finding a Canyon Star RV, please contact us.